Turn right on Church Ave. The Tucson Convention Center Parking Lot A is located on the right side of the street before you reach Cushing St. There are 1,000 parking spaces that may be utilized for event parking, with accessible parking in all three parking lots (A, B and C). 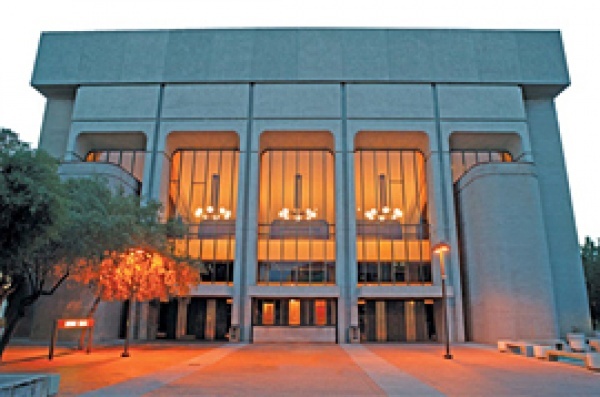 The Tucson Convention Center is conveniently located in the heart of downtown Tucson.